We use interactive training tools and techniques to engage participants and impart skills that are immediately applicable to the work environment. For example, in all of our Title VI and Title VII compliance training programs we use unique training tools, like the Bullseye Tool™, to help participants judge "appropriate," "inappropropriate" and "risky" behaviors so that when they go back to the workplace they can immediately apply learned skills to support a respectful environment. All HRSS training programs are customizable to meet your organization's specific needs. 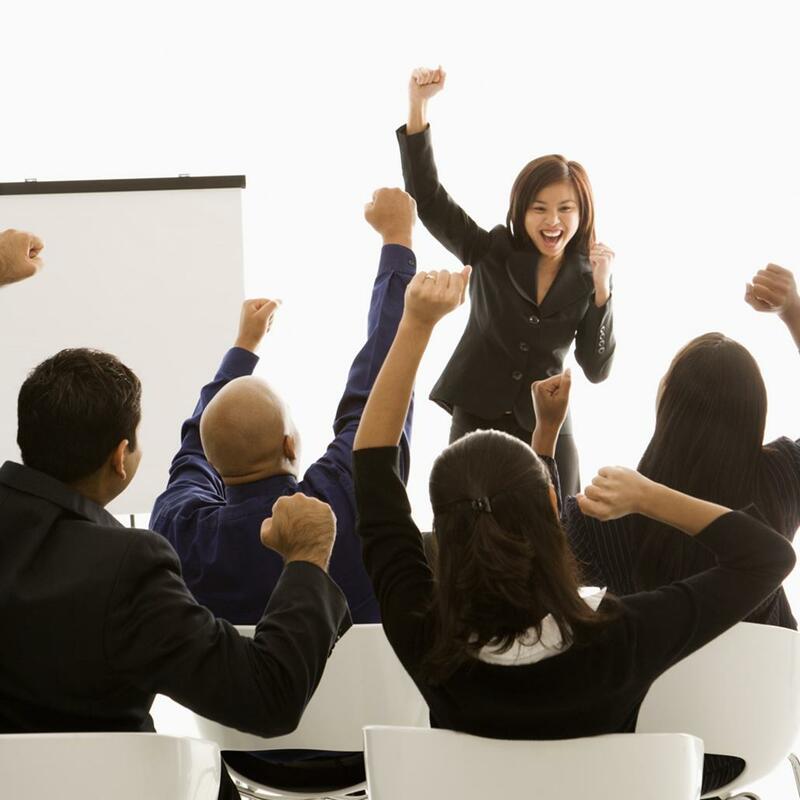 We provide interactive and engaging training that gets results! For a list of training programs currently being offered,click here. We provide harassment prevention training that is compliant with California's AB 1825. To preview a sample participant workbook, click here. Still have questions? Please contact us anytime. We look forward to hearing from you!